La Sultana Marrakech | Discerning Collection. Hotels, Villas. 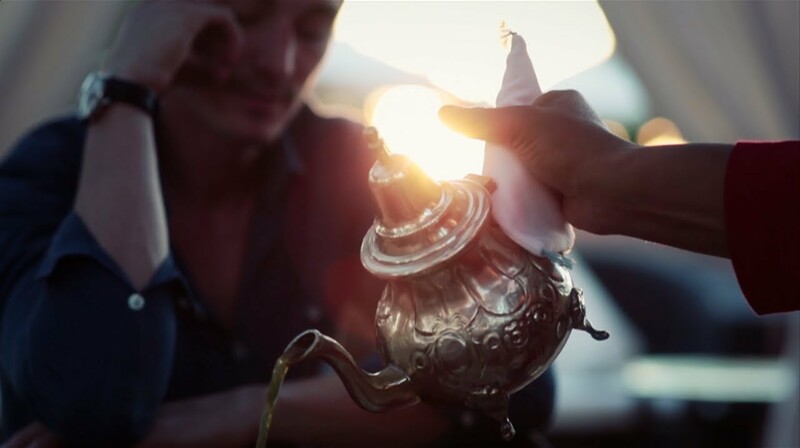 Originally five separate riads, each one has been impeccably restored and connected, creating a stylish boutique hotel with the ambience of staying in your own private palace. The attention to detail at La Sultana Marrakech is second to none; elegant Moorish courtyards, magnificent stucco work and delicately carved cedar wood ceilings sweetly scenting the beautiful rooms and suites. La Sultana is perfect for those looking for a romantic break or a few days of indulgence. The exquisite Spa offers a range of sensuous and relaxing treatments, perfect after a long day trawling the colourful souks of the Medina. La Sultana has a superb restaurant, meals are served on the patio by the pool or on the roof terrace with fabulous views of the Atlas Mountains. If you want to try cooking your own fabulous Moroccan meal, there is also a cookery school every morning. For pampering Spa treatments, the hotel has 2 beautiful hammams, a Jacuzzi, sauna, beauty centre, hairdresser, and open-air massage cabins. There is complimentary wifi access throughout the hotel. The Prestige rooms are 30-40 sqm and a seating area, fireplace, and an en-suite bathroom with bathtub and separate shower, and 2 sinks. The Prestige Deluxe rooms have the same facilities but are a little larger, 35-40 sqm. The Junior Suites and are large enough for 3 guests and are approximately 40-45sqm. The Deluxe Junior Suites also have a private balcony. The spacious Suites are 45 to 60 sqm and can sleep up to 3 guests. The Deluxe Suites are between 60 and 75 sqm and can sleep up to 4 guests and have a private balcony.